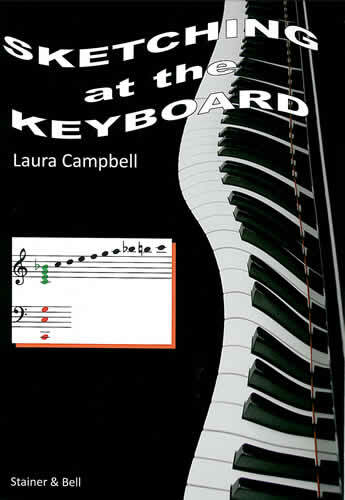 Laura Campbell was a pioneering teacher of keyboard skills, with a special gift to inspire a practical understanding and application of harmony in her pupils. Much praised and reprinted since its publication in 1982, Sketching at the Keyboard is the epitome of her method, and remains unrivalled for its systematic treatment of this challenging yet rewarding subject. Through the concept of ‘landscaping’, the student develops a command of textural variation and of the enrichment and extension of primary harmonies. 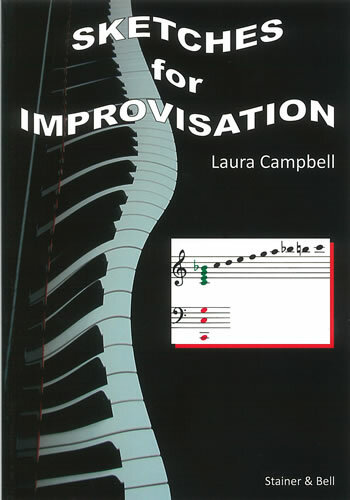 The art of making accompaniments is fostered through a broad choice of major, minor and modal melodies for treatment, appealing to students of all ages whether using this indispensable book in class or individual tuition, or for private study.